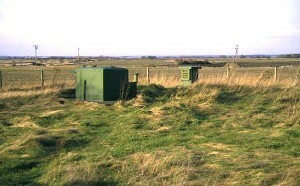 Off Pippin Street Burscough (B5242) is located the remains of a underground ROC Post . 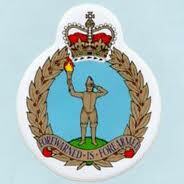 This page is s history of the Royal Observer Corps and what is known about the Burscough Facility. Any photos or contributions that can be added to the information on Burscough would be very much appreciated by the Society. 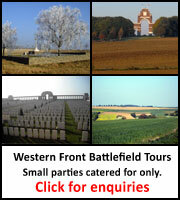 Please click on the contact us menu on the homepage of this site. The Royal Observer Corps post / bunker at Burscough was originally named Bickerstaffe and opened in July 1940, it was re sited in 1953 to Burscough and was known as post number 45. It was known as a master post because it was linked by phone line to other similar posts in St Helens and Woodvale (Southport). 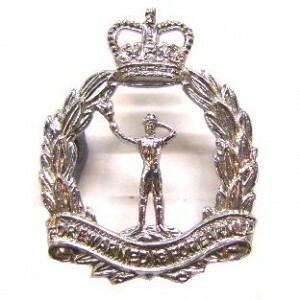 The Burscough post was latterly in 21 group Preston whose headquarters where at Langley Lane ,Goosnargh. 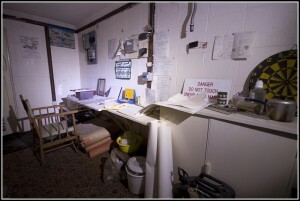 Today the underground bunker still remains although a visit some years back any artifacts remaining had been taken, the lid is locked as it is unsafe to venture into it. 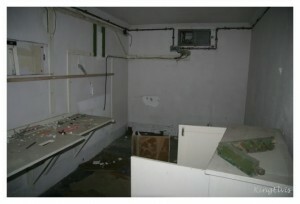 Here are some photos of what the Burscough Post would have looked like during its operational period. The pictures are not of Burscough but of other similar sites around the country. 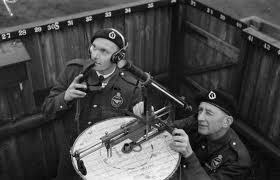 as supplied by the Royal Observer Corps Association. The Royal Observer Corps was stood down in 1945; re formed in 1947 but the increased speed of aircraft made recognition very difficult and by 1955 a new role for the ROC began. It was announced that observers would be trained to detect, measure and report radioactive fallout in the event of a nuclear explosion. This would mean that their observer posts would be moved underground so by 1965 they saw the end of their aircraft spotting duties altogether. The threat of a nuclear attack from the Soviet Russia rapidly increased with the escalation of the Cold War. 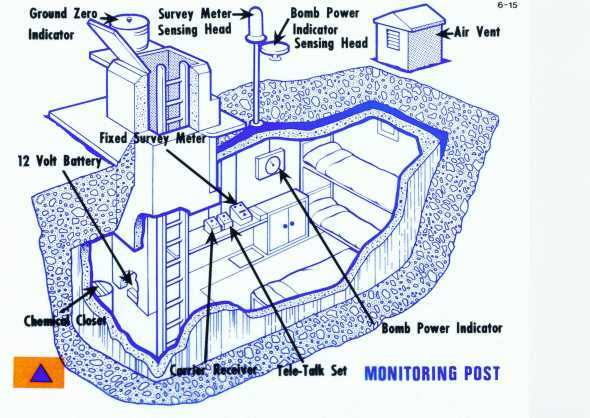 This being so 1563 underground monitoring posts were constructed around the British Isles. 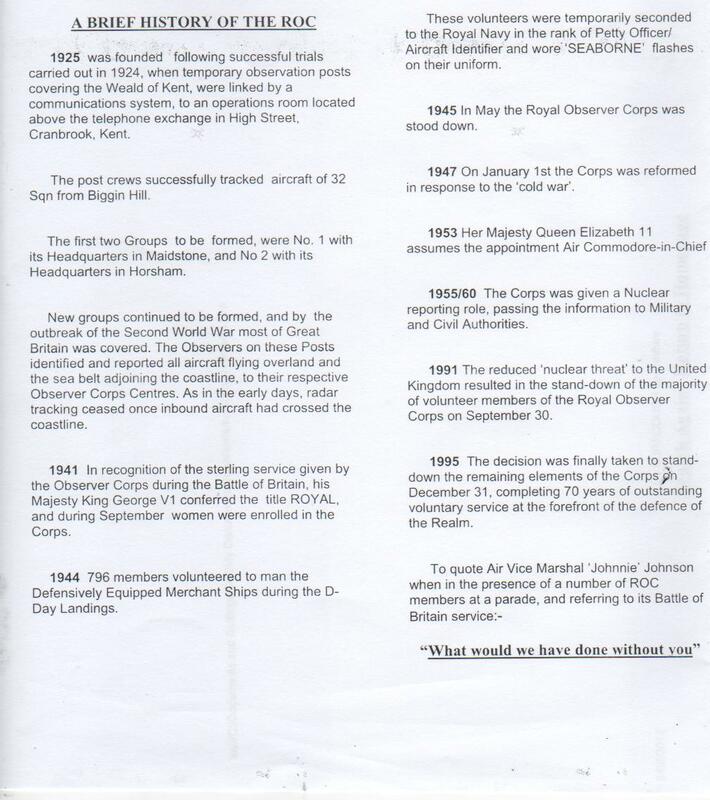 In 1955 the government announced that steps were to be taken for the ROC to give warning and to measure the effect of a nuclear attack in the event of a future war with Russia. The ROC was chosen as they already possessed the infrastructure and personnel who were familiar with the monitoring equipment. 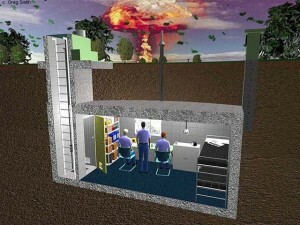 The underground posts grouped in clusters of 3 – 4 with a main master post in each cluster. 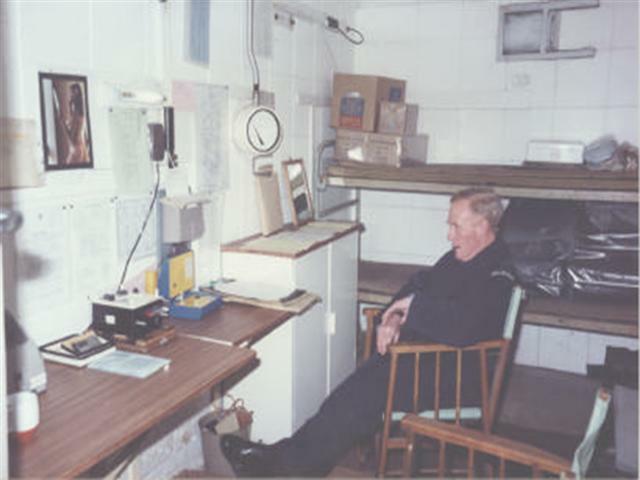 The master post had a VHF radio as well as a Tele -talk which ensured that communication was possible from all posts to the group HQ`s. 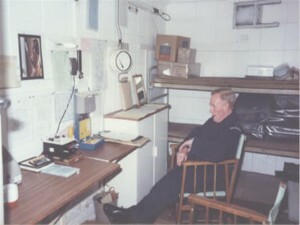 The post at Burscough was classed as a master post it was opened in 1962 and stood down in 1991. The regional headquarters were where plotters would predict the areas that were to be affected by nuclear fallout, allowing the authorities to decide which services could remain in operation. To give protection from the possible fall – out of a nuclear attack these monitoring rooms were constructed 15 ft underground. 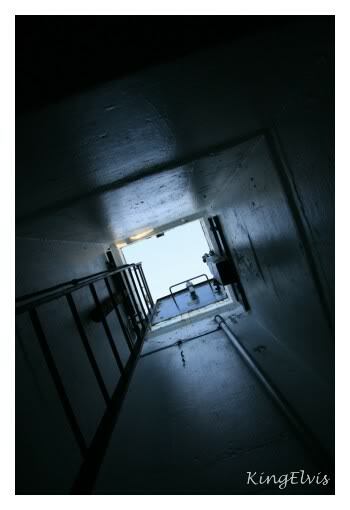 The underground room measured 15ft by 7ft and was manned by 2 – 3 staff on a two week rotation. 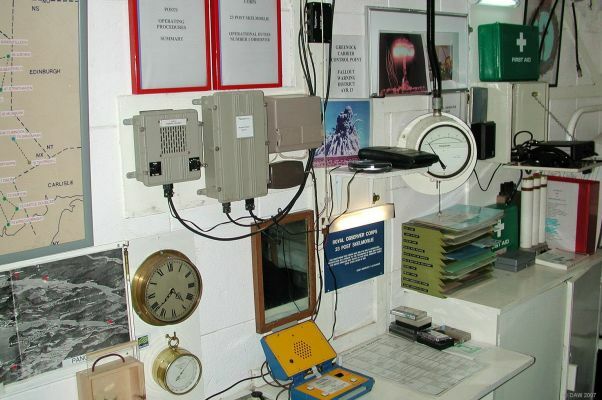 As of 1992 all of the remaining ROC posts were decommissioned some of those that were located in elevated positions were bought by telephone companies. Many of them are still in position today with only the air vents and entrance caps locked in position.